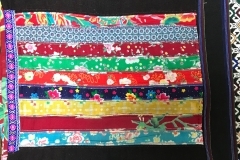 Investigate the patterns and techniques of stitch used in Vietnam and create a coin quilt hanging. Take it home to bring you wealth and happiness. 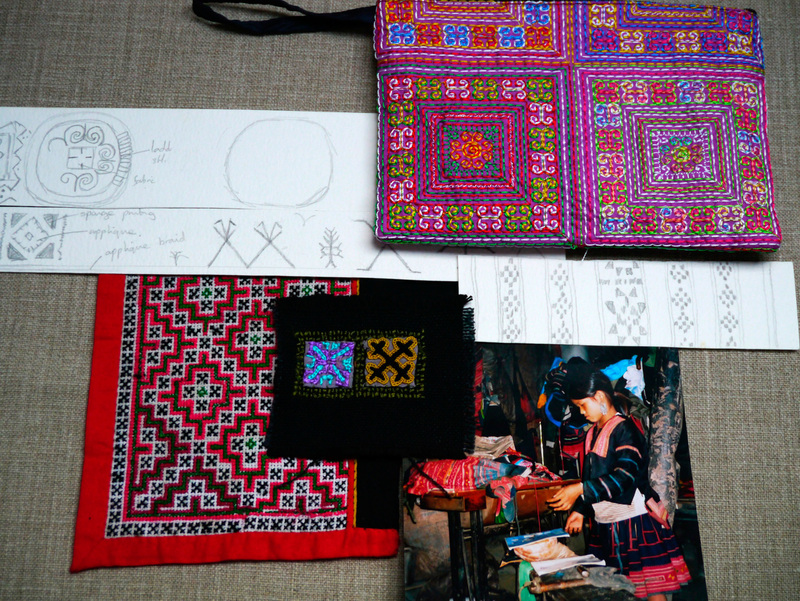 The workshop is designed to enhance your knowledge of Vietnamese textiles. 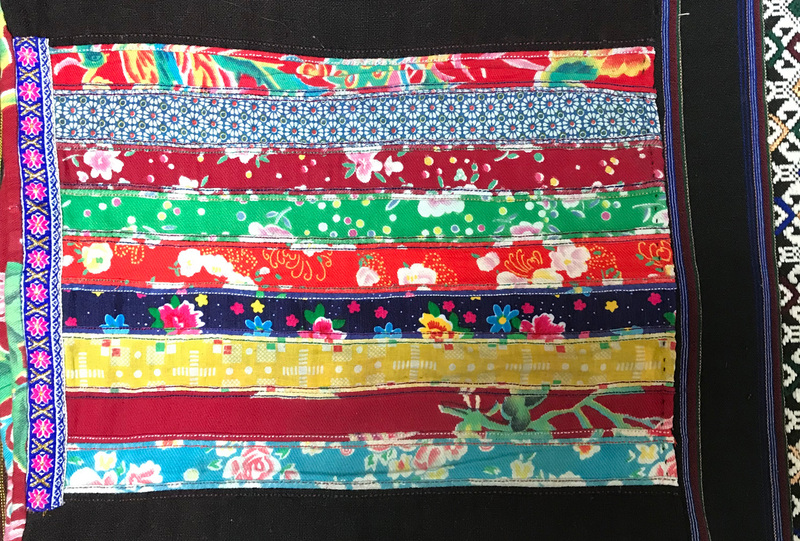 You will look at textile samples, fashion and photographs which I have bought back from Vietnam and study the stitches and patterns used, particularly by the girls around Sapa. 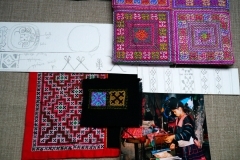 You can develop skills in designing braids using Vietnamese patterns. Using embroidery stitches such as chain stitch, cross stitch, french knots and back stitch you can then embroider the braids. 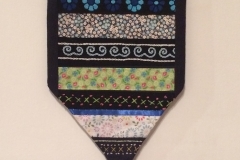 At the end of the workshop you will have a coin quilt pendant to bring wealth and happiness to your home.